The ideal preference is that the children of the deceased recite Kaddish after their parents, three times daily, for the first eleven months after the passing and then each year on the anniversary of the passing. 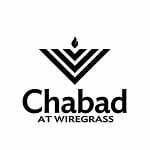 If you would like to coordinate a minyan on the day of the Yartzeit please call our office to schedule. When this is not possible, or as a supplement or safeguard to that, another person can be hired to do so. One time-honored custom is to donate money to a charity that supports the poor and needy in the Holy Land and, in return, Torah scholars there recite the Kaddish in the merit of the deceased. 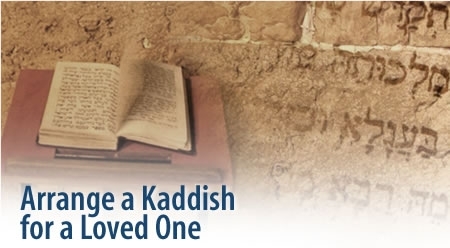 Kaddish is recited for eleven months after death, and thereafter, each year on the yahrtzeit (anniversary) of the passing. It is a tremendous merit and source of elevation for the soul. For your convenience, we can arrange to help you with this choice, if you'd like. Please click here to request that Kaddish be said.